We not only specialize in meeting present and future needs of the rapidly evolving utility and telecommunications industries, we also serve municipalities and commercial industries throughout the Northeast. 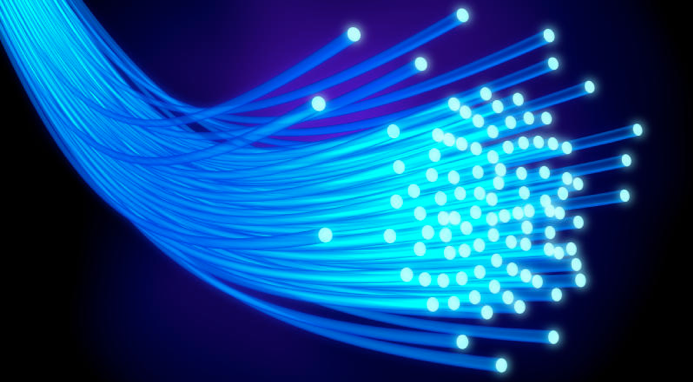 Fiber Optics Networks are our specialty. 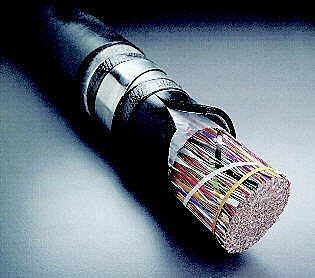 Connecticut Utilities has been constructing networks for telecommunications companies and utilities for years Specializing in fiber optic systems, we offer turnkey solutions for the deployment of state-of-the-art broadband and hybrid fiber-coax (HFC) networks. Uninterrupted performance with Connecticut Utilities maintenance and repair service. Continuous training keeps us on the cutting edge of equipment and procedures. It’s what allows us to provide comprehensive maintenance service to keep systems running and prevent costly downtime. We provide repair service on a 24/7 basis with guaranteed response time. Our personnel have the expertise to diagnose problems quickly and fix them with minimal disruption. We take pride in integrating our work seamlessly into the overall scope and schedule of every project to complete tasks on time and within budget. 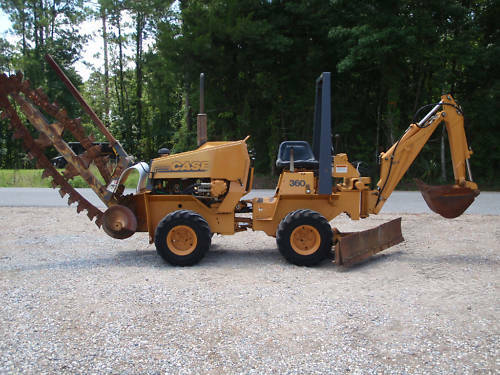 With the rising cost of fuel and insurance, it may not be feasable to own some much needed equipment such as bucket trucks or digger/derricks, digging or trenching equipment wich may limit the work that your company does. Connecticut Utilities LLC primary function is utility pole line construction, but we also work with other companies to install and maintain parking lot lights, sign lights and perform any other service that our fleet may be utilized for. We maintain insulated bucket trucks as well as a 45' digger/derrick trucks with large lifting capacities. Connecticut Utilities can provide these services to you at a cost effective rate for you to increase your companies profitability. We can provide rates hourly or by the day, depending on the size of the job. 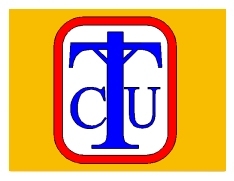 Connecticut Utilities LLC is also available 24/7/365 for any emergency restoration work that may arise. Our expertise in all aspects of telecommunications construction — from site and pathway development to fiber optic installation, testing and certification —Connecticut Utilities is your sole source for all your network needs.